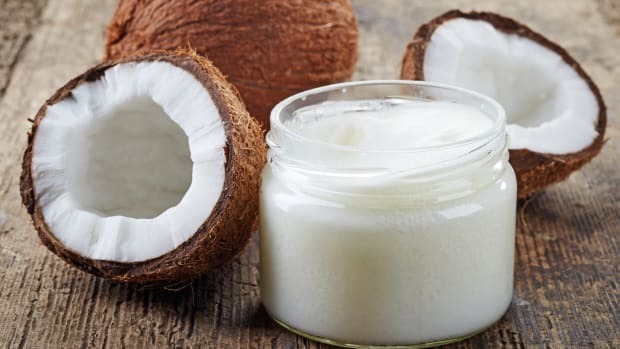 I&apos;m pretty sure you&apos;d be hard-pressed to find a coconut oil aficionado or self-proclaimed VCO (virgin coconut oil) devotee who is... well, fat. 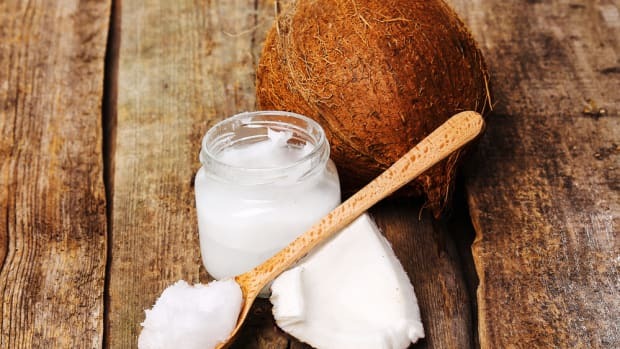 Not simply because the kind of saturated fat (no need to cringe) present in coconut oil has actually been found to aid in weight loss, but because this oil is the new "it" fat for health conscious foodies everywhere. We could write a book about the wonders of coconuts. 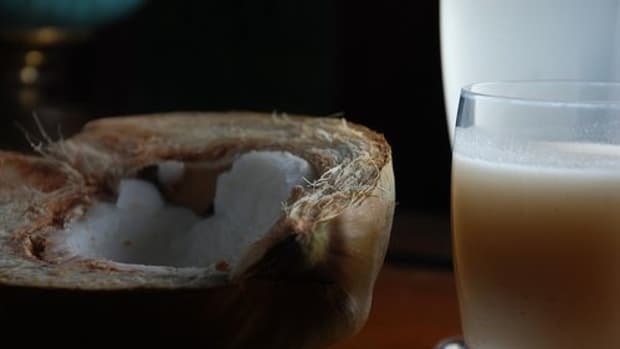 Coconut water, milk, meat, oil: it&apos;s all amazing! 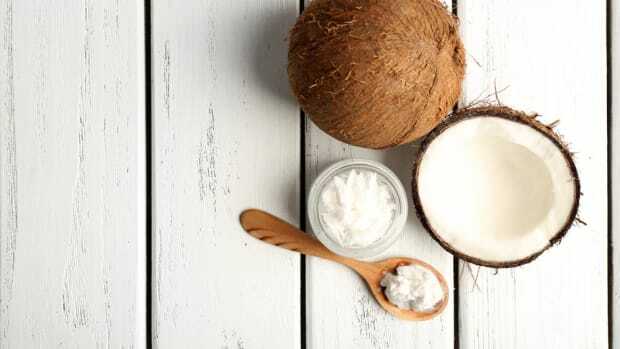 But converting from other types of cooking fats to coconut oil could transform your health. The fats in pure coconut oil help our bodies utilize the fat-soluble nutrients in all of our foods. 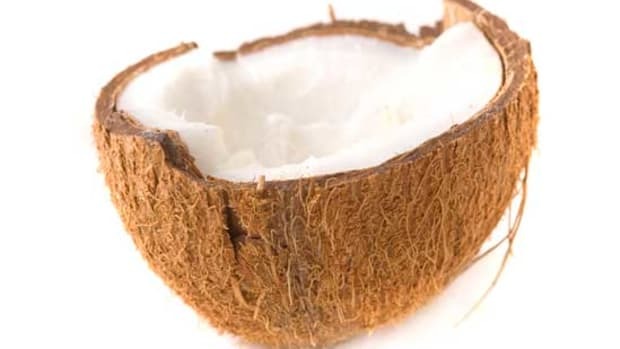 When we add coconut oil to our dishes, essentially we maximize the nutrient value of each bite. 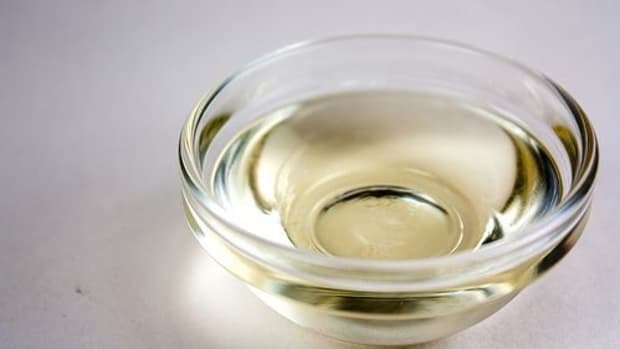 Recently, the dangers of cooking with oils has come under seige, with special attention paid to rancidity and smoke points, the cooking of which can lead to some serious carcinogens. And what&apos;s resulted is an overwhelming hoorah for coconut oil, the safest and healthiest oil to cook with. From a purely non-scientific stance, I think that coconut oil is so unbelievably delicious - smooth, buttery, flavorful... coconutey - that a little bit leaves you absolutely satiated. And absolute satiation is a great way to avoid food cravings and overindulgence. 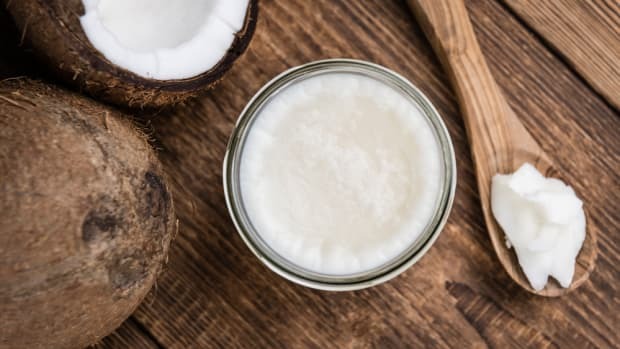 Besides that, a study published in the American Journal of Clinical Nutrition found patients lost weight when they included medium-chain fatty acids (MCFAs) in their diet, and coconut oil is brimming with them! Coconut oil is particularly high in lauric acid, an MCFA that has amazing antiviral, antibacterial and antiprotozoal properties. In other words, it fights everything from the common cold to serious lipid-coated viruses such as HIV and herpes. Sure, coconut oil is saturated with saturated fat. But, that&apos;s not necessarilly a bad thing. It&apos;s the addition of hydrogen to the oil that changes it into an unnatural, disease-causing substance (hydrogenated fat), otherwise what we despise of as "trans fats." 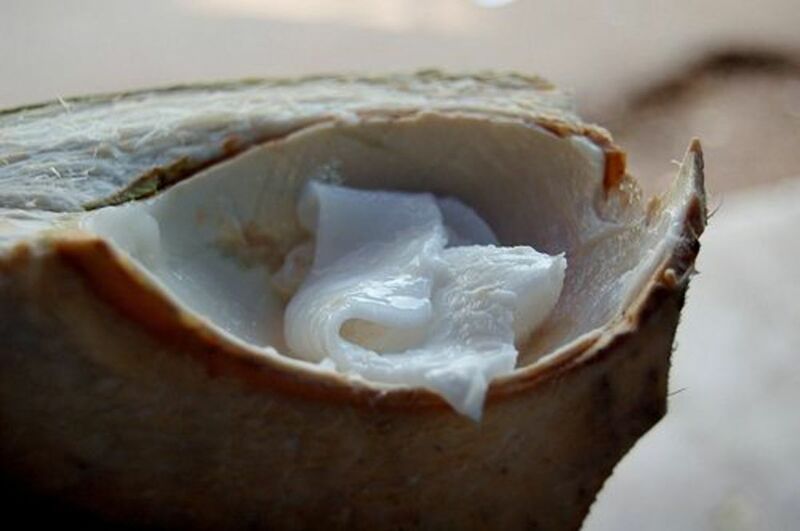 If you select unrefined, virgin coconut oil, it contains NO trans-fats whatsoever. Be sure to always turn the bottle around and inspect closely for trans fats; it can make the difference between the healthiest fat on the planet and a very unhealthy, commercialized version of it. 3 Natural Superstar Oils For A Better Hair Day... Today!